My name is Claire Vowell and I have been a Primary teacher for nearly 20 years. The last 2 years I have been given the exciting, new challenge of leading STEAM. 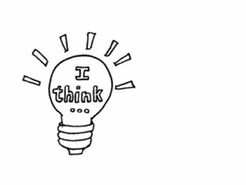 My resources share the lessons and plans that I am making to help children become independent learners as they explore STEAM lessons. My characters "The Steam Team" are how I help KS1 engage with STEAM content and self reflect on the learning they are doing. There will also be additional resources from my year 2 class. This was the planning and resources that I used with my class for a 2 day Rocket/Spaceship building event. I invited parents to drop in any time they were free over the 2 days to see what we were doing and help children fulfill their ideas. The parents were NOT there to do the planning and thinking for the children. Overview planning of the 2 day event. This could also be a unit for a STEAM week or a STEAM club. Planning worksheet. Costume evaluation sheet. 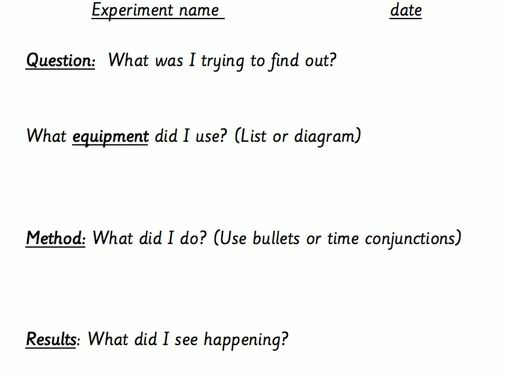 4… Spaceship evaluation Spaceship judging form so children can grade their own ship and their peers against the rocket success criteria. Letter to parents to explain about the event. Sheet of recommended websites for home learning or class based research. 5 differentiated question sheets practicing the different questions found in the KS1 Maths SATS paper 1. Sheet 1 covers PK4 objectives. Sheet 2/3 addition, up to sheet 5 fractions . 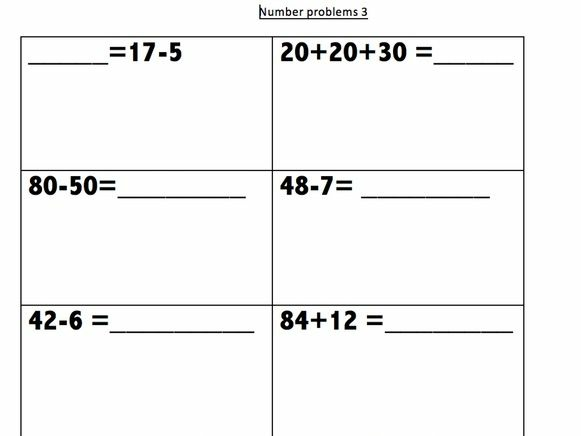 I targeted the gaps in learning with specific sheets, or children can just complete them all! My children have these on the front of their STEAM journals. They help the children to feel more ownership over their books. The characters featured are The STEAM Team that I use with my class. 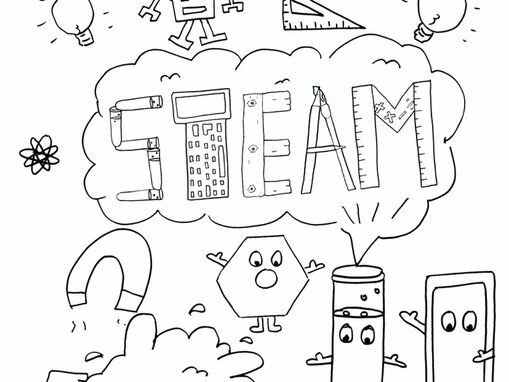 The Primary STEAM team characters help bring STEAM lessons to life. 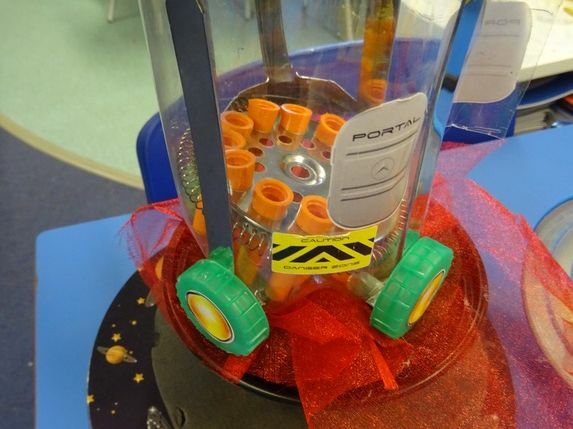 I created them when tasked with teaching specific STEAM lessons throughout the school. 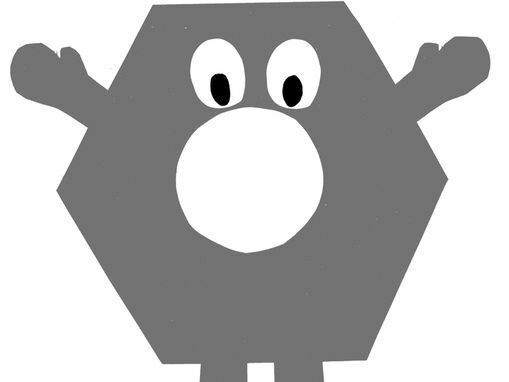 You can use a character to set the learning of a specific lesson, comment on the learning etc. You will receive a poster of each of the 5 STEAM Team characters. A poster with pictures of the characters and their names. An A4 sheet with the character details We draw small characters on our work now to signify the different subjects we are covering eg: If you measure the distance your paper aeroplane travels you would draw a small Rory Ruler to show it is a maths objective. I started off with posters of the characters and my class loved them so much I made them into felt plushies! Year 2 CE words + months of the year put into a grid for daily practice. 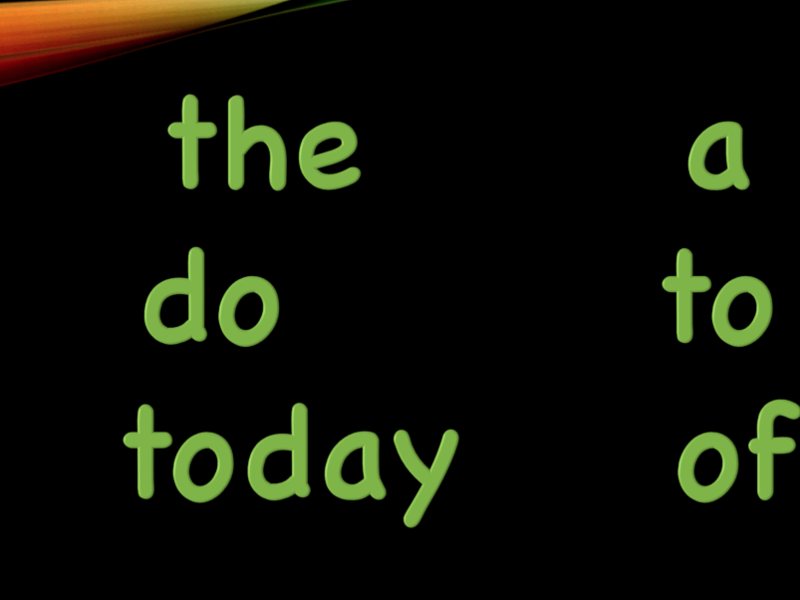 Can be used for homework or morning activity. Power-point of the Y1-2 common exception words with 6/8 words per screen. I put up a screen of this power-point every Thursday and the children read the words to each other and write them in their dictionaries. They then write the words in their morning activity books in a variety of ways. One side of A4 write up template to help children structure the recording of an investigation. I have laminated one of these per pair to help children structure their work. It is there as a guideline, some use it, some don’t. I don’t personally use it as a writing frame, but it could be. 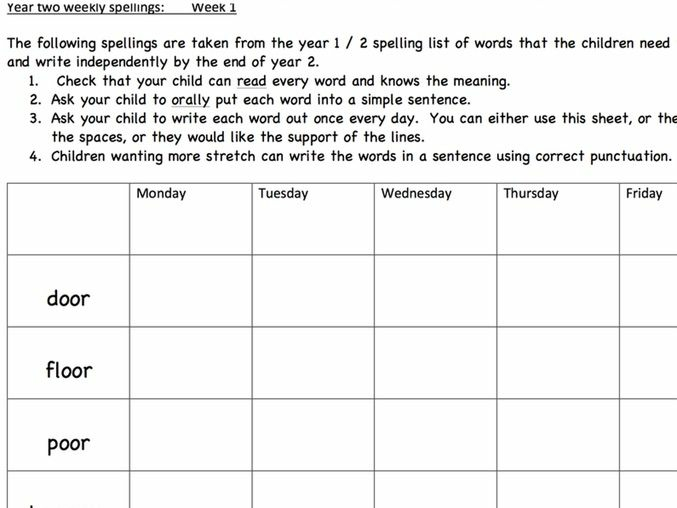 I have put 6 CE words a week in a grid for children to write out daily. 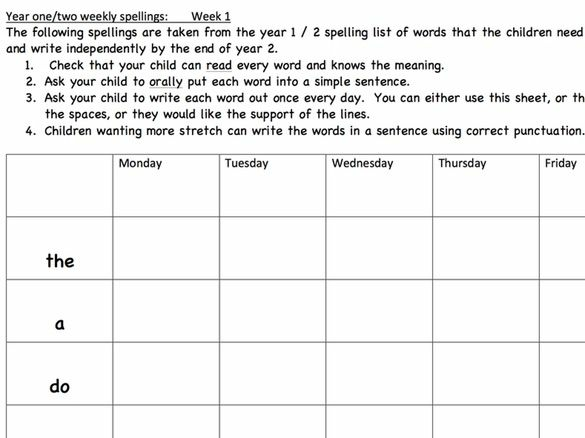 These are the Y1 words and days of the week. 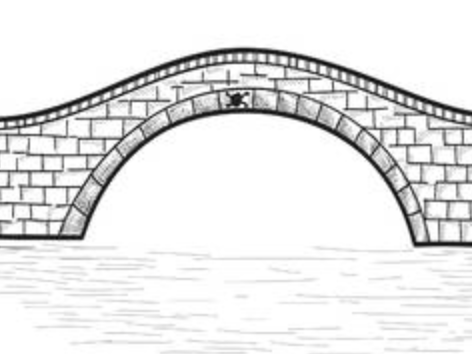 This can be used as a homework or a morning activity.